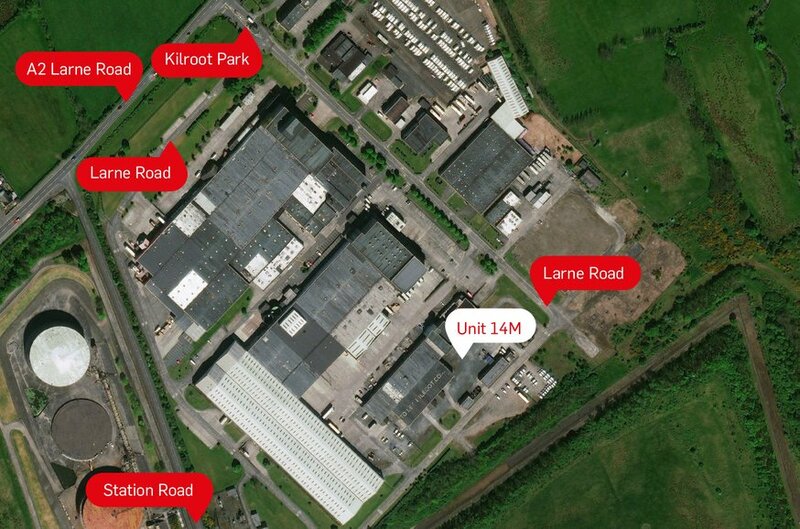 Kilroot Business Park occupies an extensive 60 acre site in an easily accessible location on the main A6 Larne Road just outside Carrickfergus. Kilroot is an established distribution location which benefits from the new A2 dual carriageway servicing Belfast in approx. 12 minutes. With more than 750,000 sq ft of industrial & business space, Kilroot Business Park can satisfy the space requirements of most businesses. Kilroot is already home to more than sixty companies, including major haulage, distribution & logistics operations, manufacturing, light engineering and IT companies. 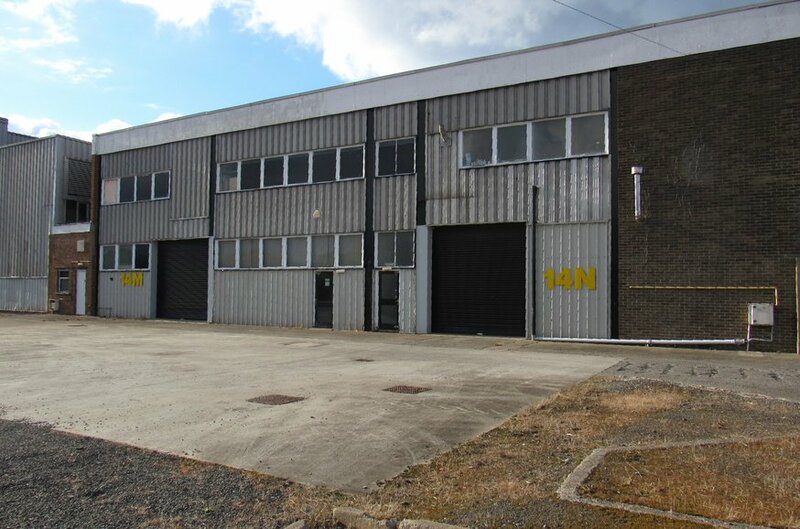 The extensive range of space available includes office and business units, industrial and warehousing units, storage, trade counters and hardstanding. In addition, Kilroot can accommodate bespoke requirements through new design and build opportunities. The accommodation comprises a warehouse facility with shared parking. Internally the unit provides concrete floor, brick walls, cladding to the upper walls and roof, strip lighting and electrically operated roller shutter door. By special appointment with the sole letting agent, Lisney. Rates Payable 2017/18: £6,381 approx. NB: Manufacturing businesses may benefit from Industrial Rating Relief. A new lease on Full Repairing and Insuring terms to incorporate Service Charges and Buildings Insurance is available. 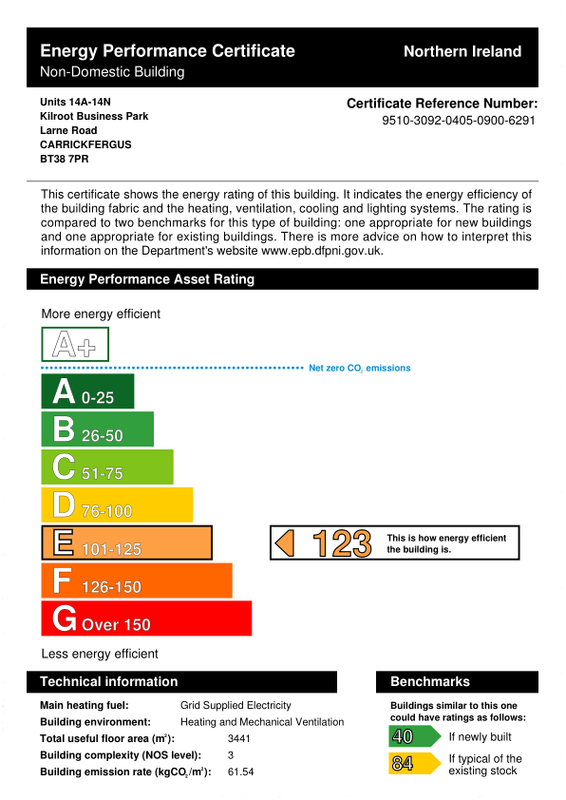 A full certificate can be made available upon request. All prices, outgoings and rentals are stated exclusive of but may be liable to VAT.